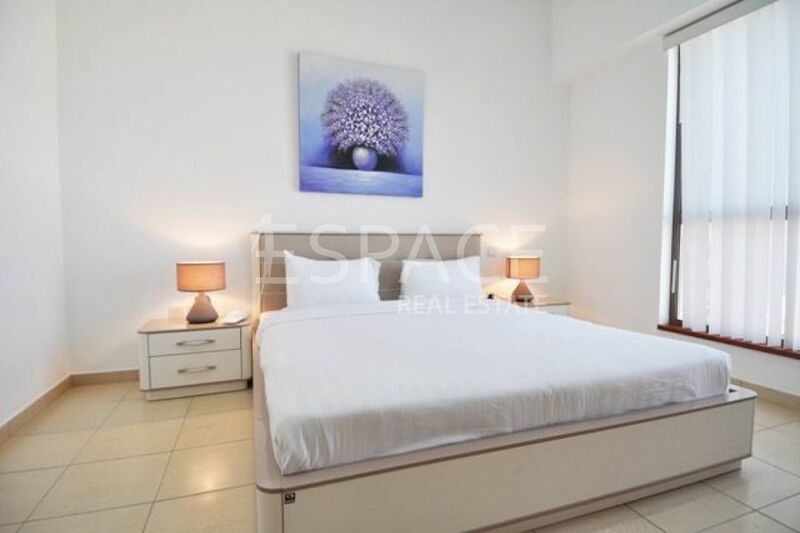 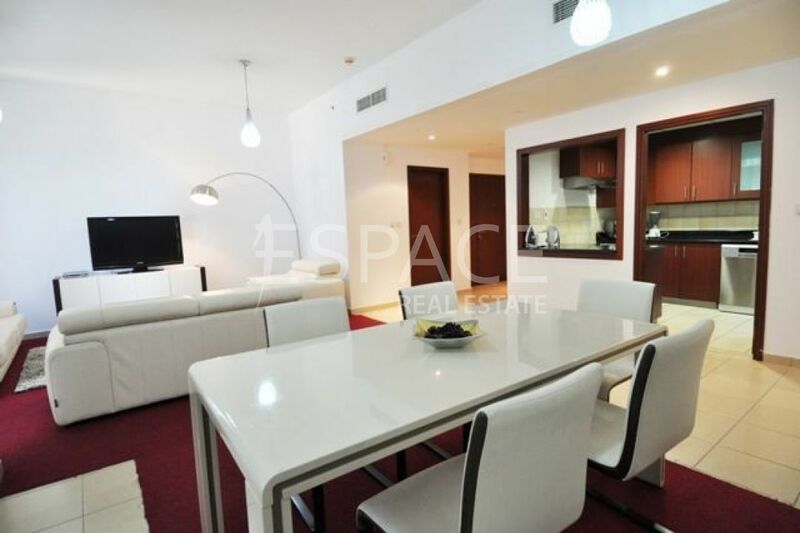 Exclusive with Espace Real Estate and pleased to present this spacious apartment in an brilliantly located tower in JBR, Sadaf 4, fronting the beach and JBR walk this apartment is ideal for young professionals and small families alike. 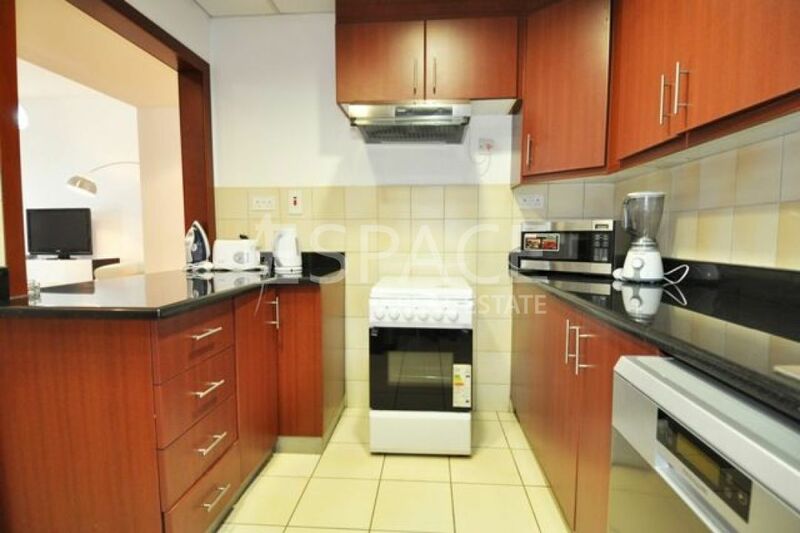 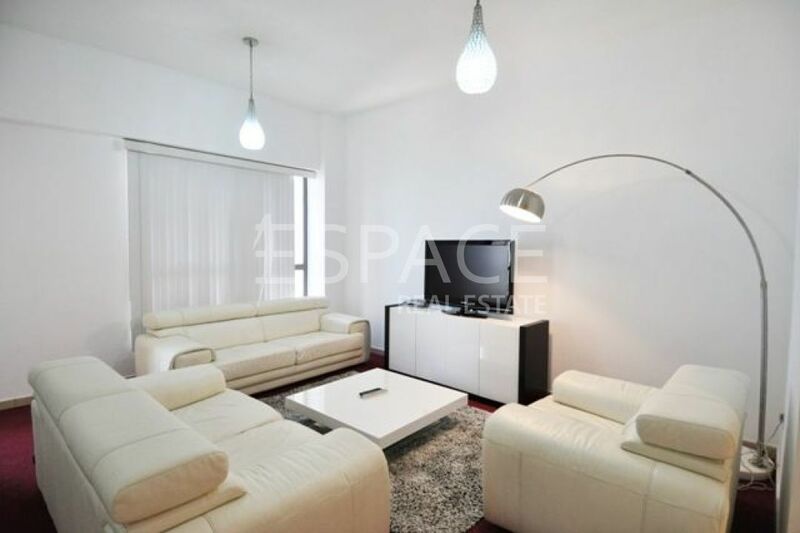 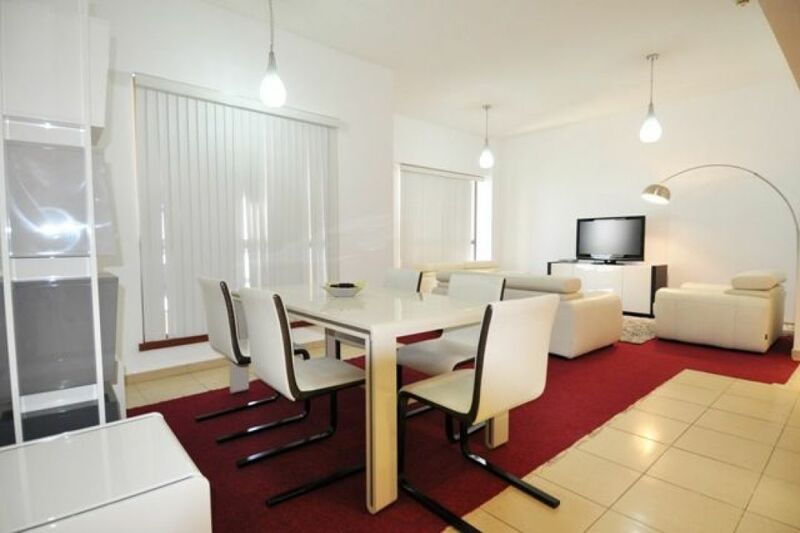 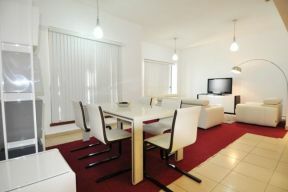 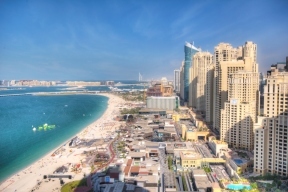 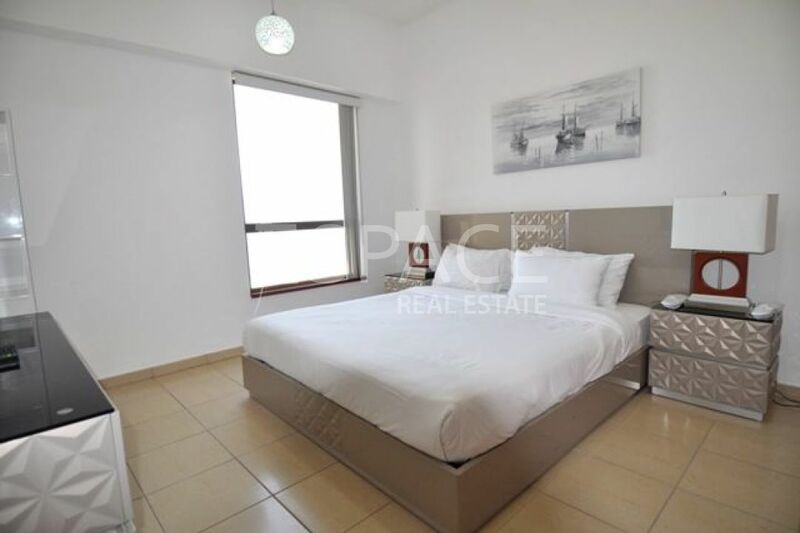 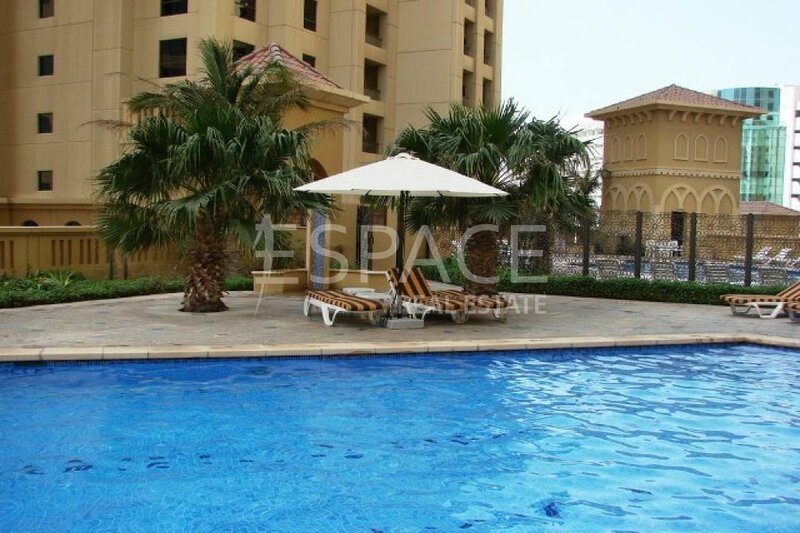 Currently rented, this property is a must view for anyone looking at 3 beds in JBR. 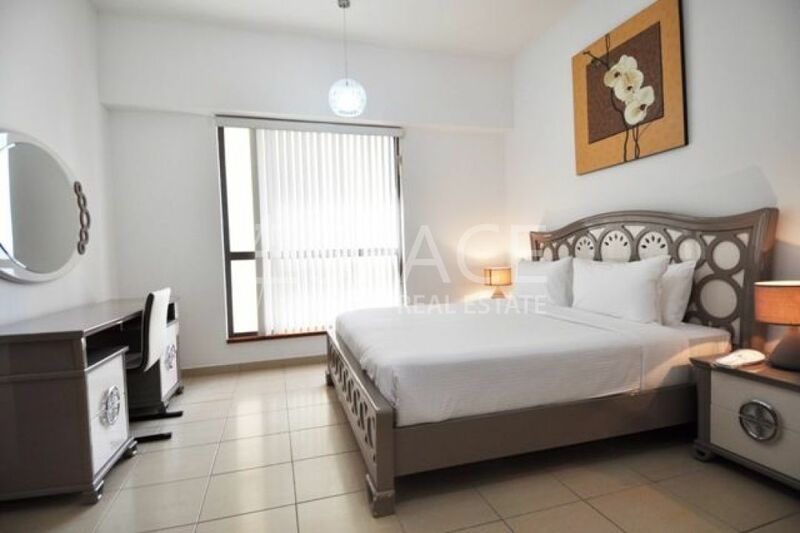 With a BUA of 1,986 sqft, the convenient layout comprises a spacious living/dinning area, complete kitchen, 3 bedrooms with the master benefiting from en-suit and maids room. 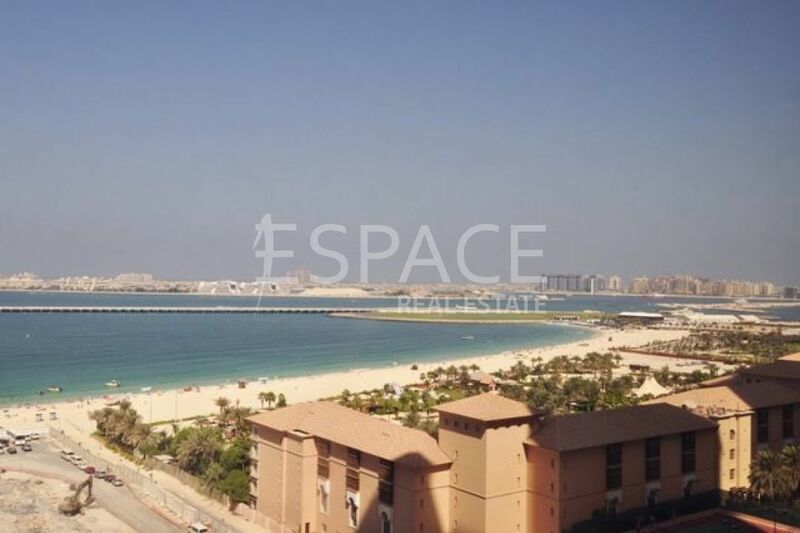 In addition, the apartment comes with 2 parking spaces and partial sea views. 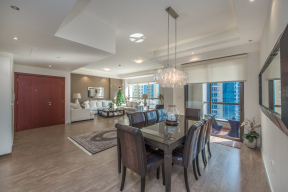 Sadaf boast one of the best community clusters within JBR, as a community it has matured beautifully.